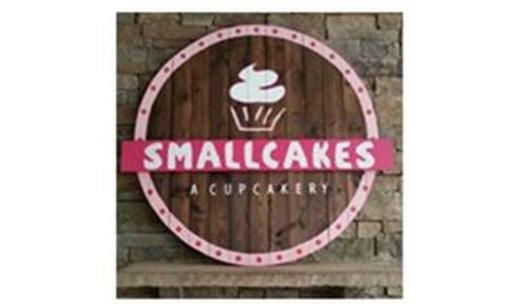 Smallcakes is a nation-wide cupcake franchise that has been featured on the Food Network's Cupcake Wars and The View. This is its first North Carolina franchise. Business Hours: M-Sa, 10am-8pm; Su, 12-5pm.